The Jewish community has made its mark in Quebec for more than two centuries. It is a passionate story. 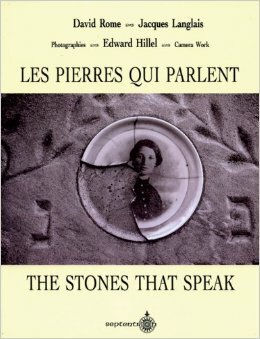 Edward Hillel’s magnificent photographs illustrate the text by authorities David Rome, Director of the Jewish Library for 30 years, and Jacques Langlais, founder of the Centre interculturel de Montréal.